Best Place Institute: Latest insights and news from Warsaw-based European Best Place Institute and its work on advancing place marketing as profession and academic discipline. Magdalena Florek, co-founder of the European Best Place Marketing Institute in Poland, discusses city branding, destination brands and country reputation. 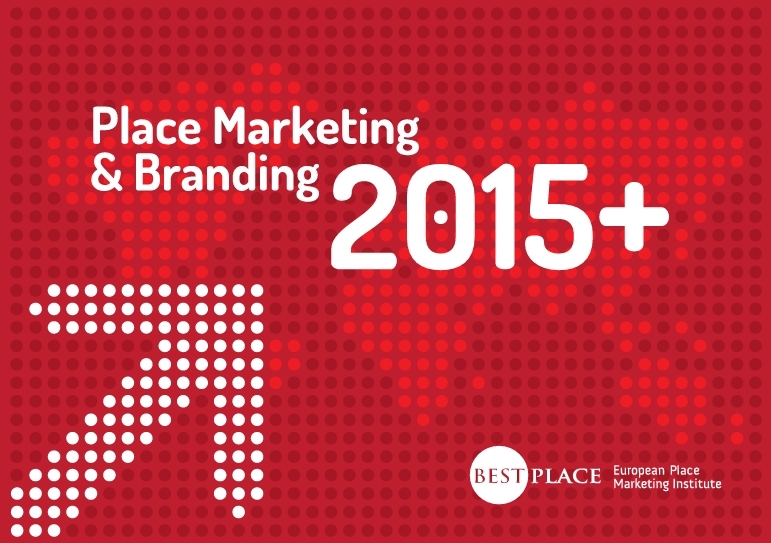 Overview of the seven place branding and marketing research priorities identified by the Best Place – European Place Marketing Institute. 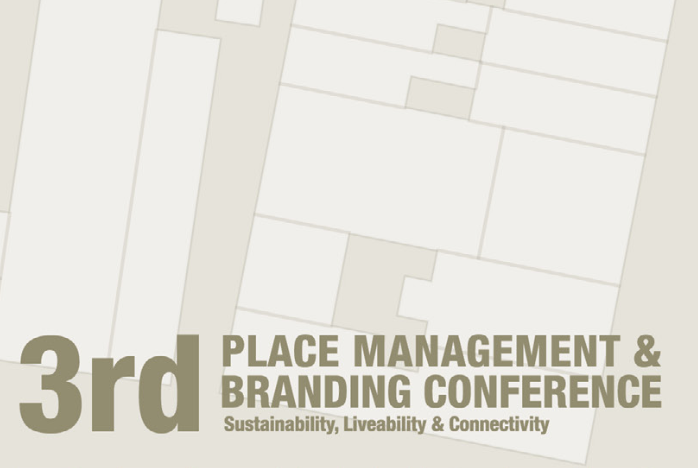 Spot on: 2015 Place Marketing and Branding Manifesto by Best Place Institute & leading place branding scholars and experts: definitions, concepts, goals.